I’d like to introduce the “Quick filter” plugin for Taucharts. As you can guess, it is designed to help rapidly filter data on your chart by both measure and date/time fields. Along with that, the plugin also visualises the distribution of values for these fields. In this post I would like to describe a case where the Taucharts library integrates seamlessly into a third-party system. It is good to show once again the deep data-centric nature of the library. How we made our export plugin and perform client-side, in-browser conversion of SVG’s to PNG’s. 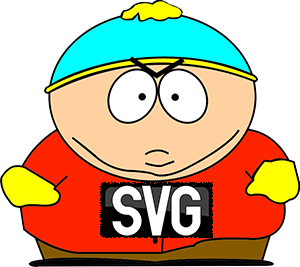 Sometimes we need to convert SVG’s to PNG’s with the help of our browser. Unfortunately, browsers don’t have a magic API that allows us to do this without some different hacks. So, what should we do if we need to do these conversions?